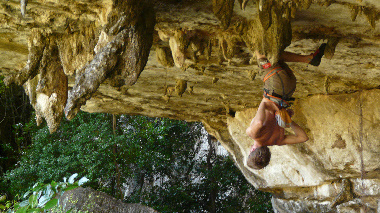 Here is the paradis for Climbing ! You now enter the Parrot Valley ! 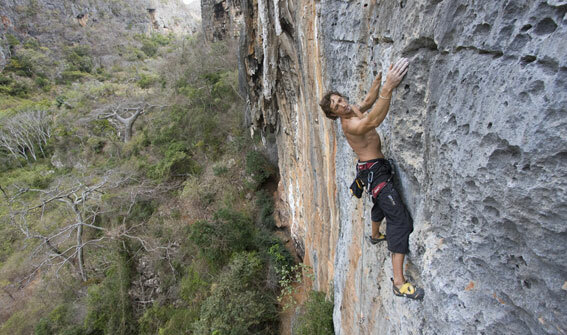 The place has long been a secret place and we have made our best so that climbers do not spoil everything ! Possibility to Climb to March to december after to much hot ! The weather is perfet between this period ! A lot of wind ! 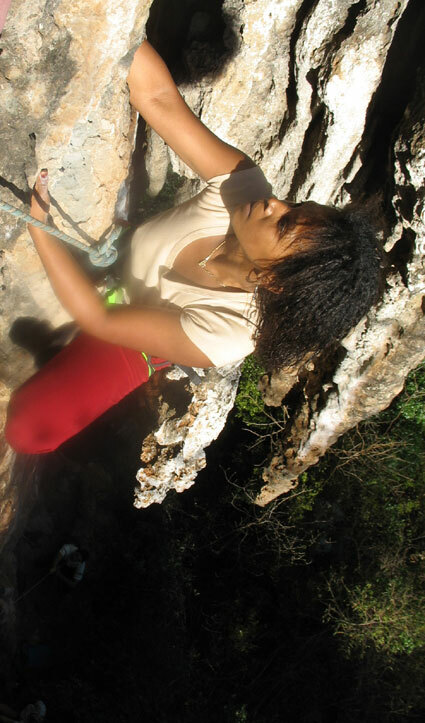 First rock climbing sector at 15 minutes of the camp ! 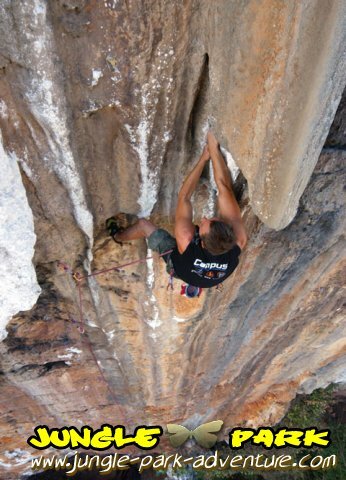 Opening of rock climbing routes follows strict rules in the valley, the equiments must be in Inox Marin Steel A316 L just in glueing, the normal inox doesn’t good with the marine corrosion ! 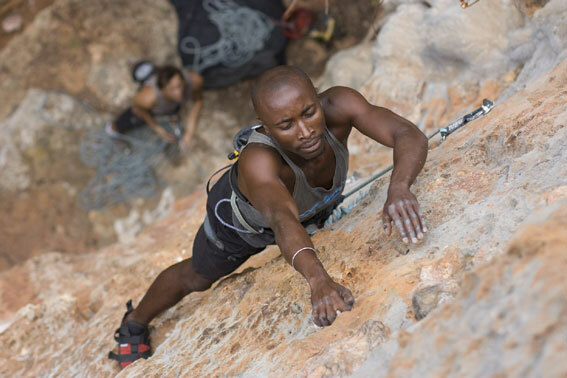 One Week is nice to profite of all rock climbing routes. 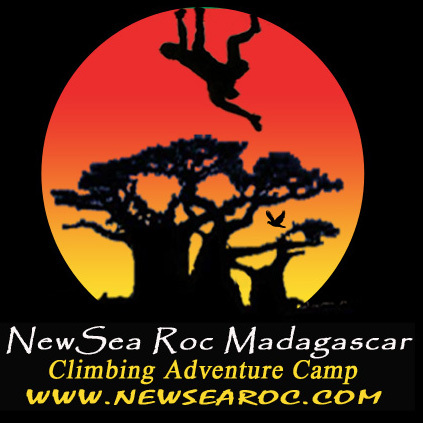 You climb in the fantastic ambiance with the lemurs in the middle of giant baobab trees ! 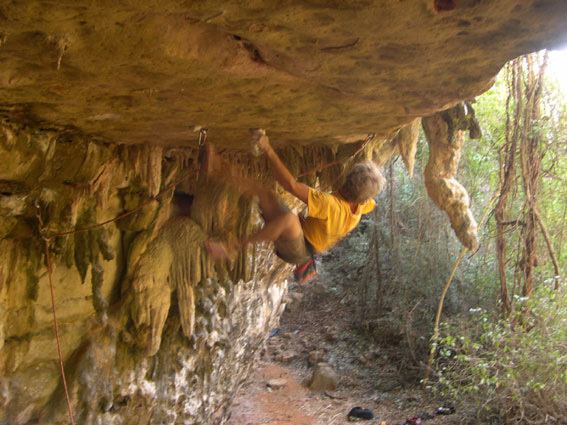 The Climbing routes in the ”Montagne Des Francais” are very bad, and the climbing is Dangerous ! The tourism board of Diego Suarez decided to close this sectors at the West part of this area. But in the parrot’s valley all routes are good ! 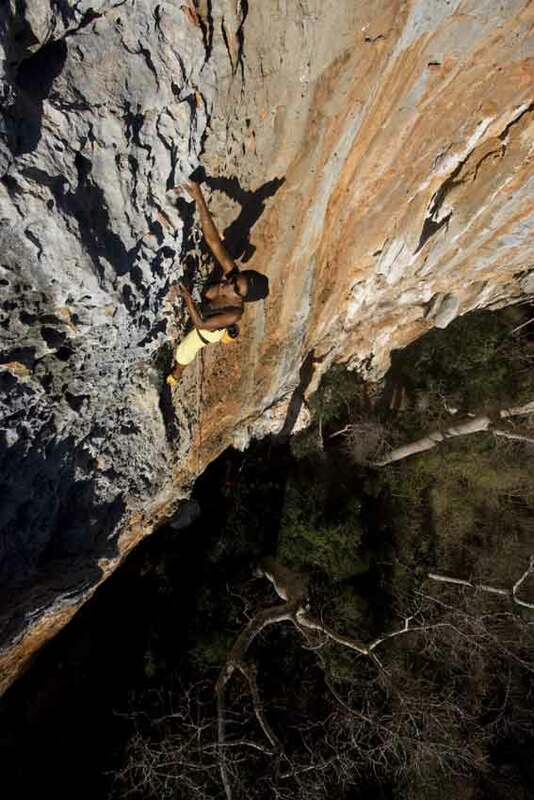 Don’t miss to visit the picture gallery of Rock Climbing !